One of Virginia’s newest state delegates is working on a series of bills that would disrupt the “school-to-prison pipeline” in a state that recently led the country in referring students to the legal system. That incident, in which the middle schooler claimed that he had forgotten the carton of milk that came with his free lunch, ended with Ryan being suspended from school and receiving a summons to juvenile court. Carroll Foy, a Democrat from Prince William County, spoke with the NAACP last week about proposed legislation that would make it so that students are less likely to wind up in jail or in the courts. According to the Post, Foy said she plans to sponsor more than 10 criminal-justice reform bills this legislative session. The proposed changes include a bill that would raise the threshold for grand larceny in Virginia from a theft of $200, one of the lowest in the country, to $1,000. The low threshold means that stealing a jacket or bicycle can land a student a felony charge. Foy explained that raising the threshold could protect kids who make poor choices from instantly becoming convicted felons. More proposed bills include H.B. 445, which would do away with the requirement that principals report certain misdemeanor crimes to law enforcement. Ryan, the eighth-grader, was originally charged with a misdemeanor after the incident over the milk carton. Meanwhile, two more bills sponsored by other Virginia lawmakers would prevent preschools and elementary schools from suspending and expelling students up through the third grade unless it was for drug offenses, firearm offenses or certain criminal acts. In 2015 the Center for Public Integrity found that Virginia referred nearly 16 students per 1,000 to police or the courts—the highest such rate in the country. However, a follow-up study from Virginia Tech last year revealed that, of the students who were “reported” to the police, only 14 percent actually ended up before a juvenile-intake officer. The Virginia Tech study did confirm that students with disabilities were disproportionately more likely to be taken out of school (either through suspension or expulsion), as were black students. 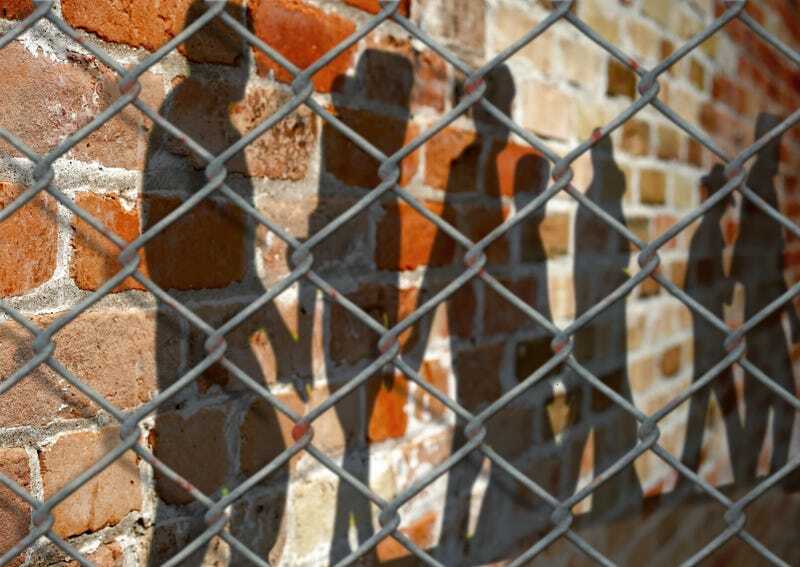 Black students make up slightly less than a quarter of Virginia’s student population, yet make up nearly half of all referrals to juvenile courts from schools.